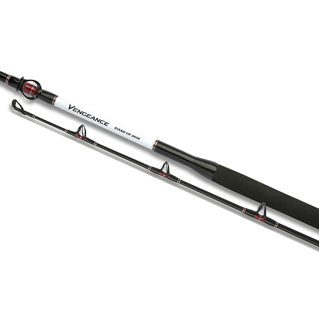 The renewed Vengeance Boat Slim has been strongly improved on blank. 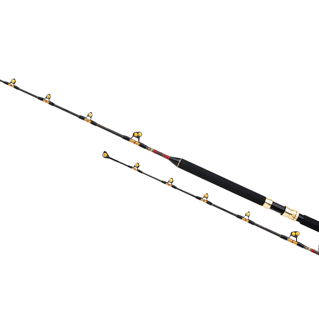 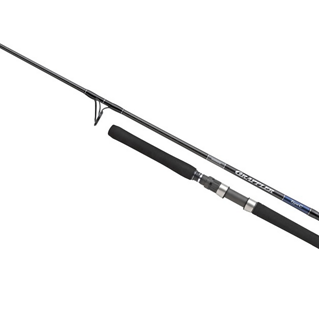 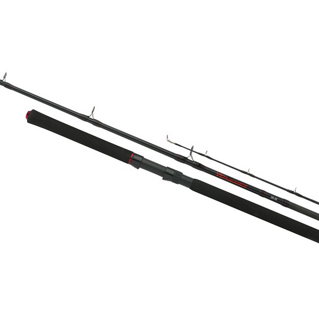 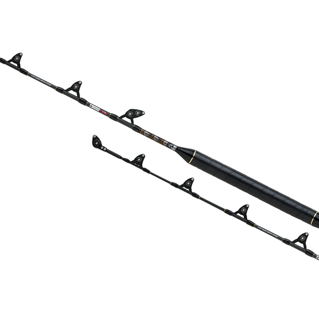 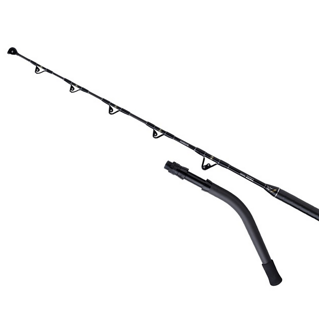 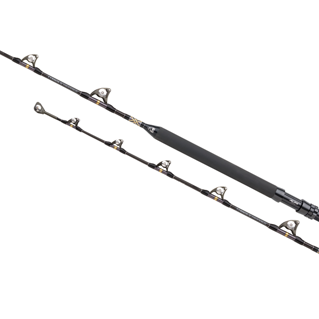 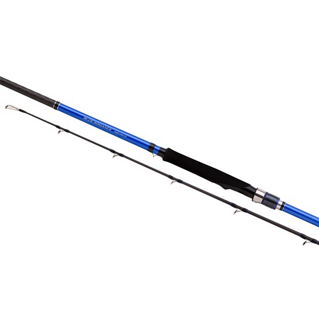 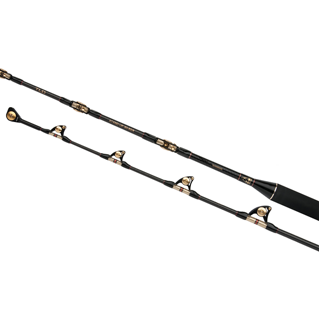 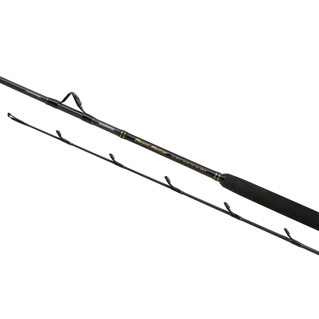 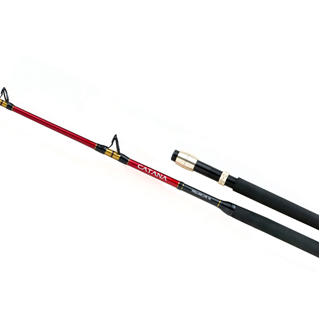 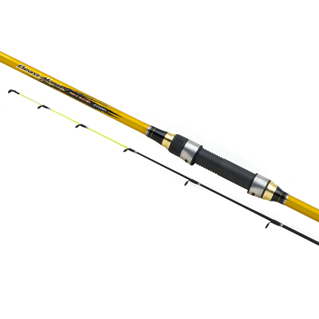 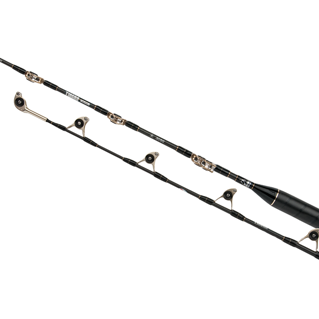 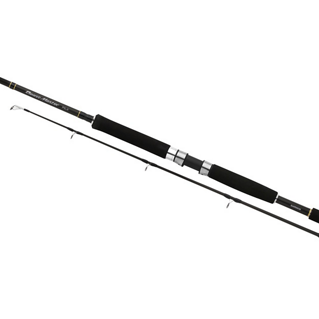 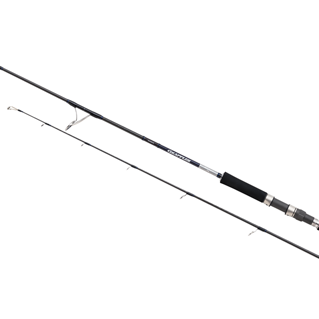 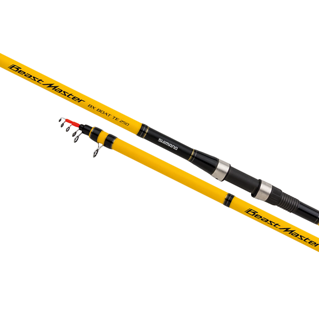 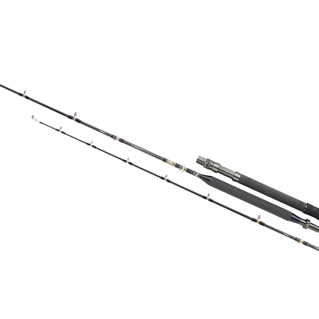 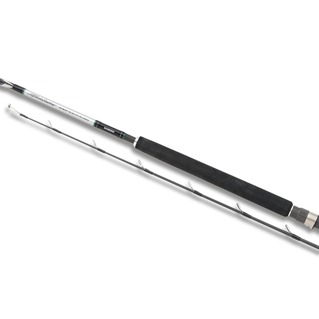 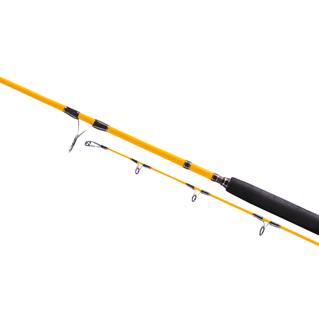 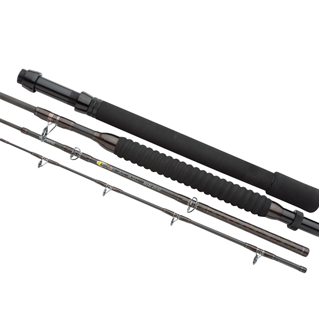 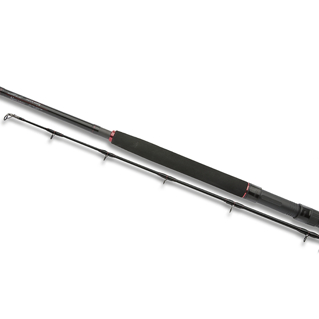 The Aspire Boat Braid is the new high-end slim boat rod. 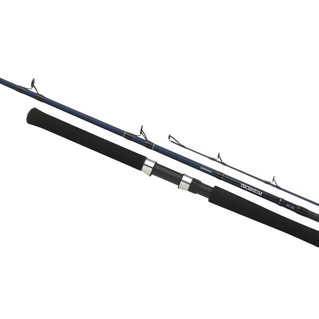 The Blue Romance AX is the new and improved version of the Blue Romance series and are now produced in Shimano’s own factory.